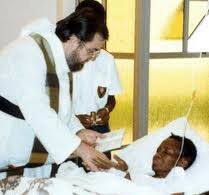 Anointing of the Sick is a Sacrament of Healing, celebrating God's Love for all who are suffering, sick or dying. Physical and Spiritual Effects of the Anointing of the Sick. Anointing of the Sick brings strength, peace and courage to endure suffering in a Christian manner. 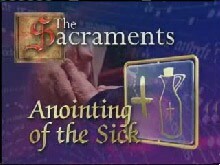 Who Can Anoint the Sick? 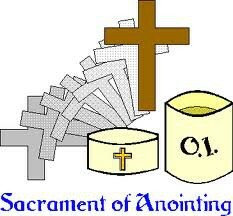 The Sacrament of Anointing can only be given by a priest or bishop. 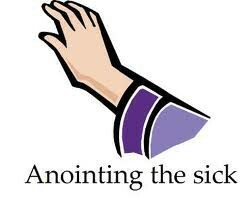 The Laying on of Hands, Prayers, application of Holy Oil to the forehead and palms and receiving the Eucharist are are all parts of the celebration of Anointing of the Sick.